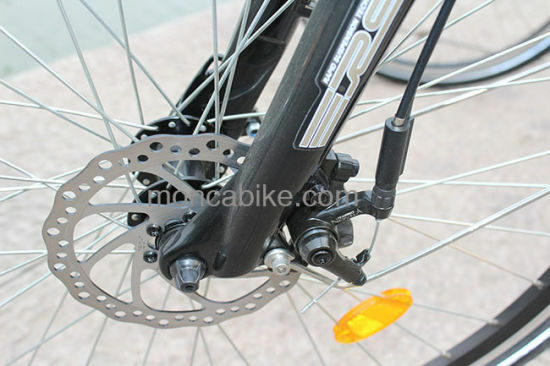 Electric Bike, Electric Bicycle, Electric Motorcycle manufacturer / supplier in China, offering 26 Inch Low Noise Middle Driven Motor City E-Bike, Adult Cycle Kick Scooter Foot Bicycle City Bike Black Green Lady Outdoor Vehicle, White Color E Scooter Foot E-Scooter Popular Electric Bike Bicycle Kids 12′′ Tyres Kenda Shimano and so on. 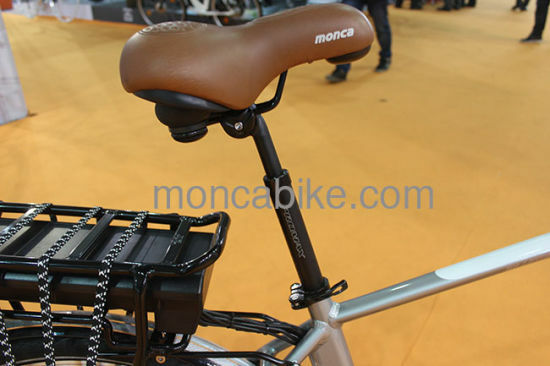 MONCA BICYCLE is established in June,2000. It is one of the famous brand under China RongKai Group. The main brands are MONCA & BST. The modern Factory locates in Hangzhou City where is convenient in transportation. Productive capacity is 150,000 bicycles in a year. About 67% products are exported to all over the world. At the same time, we assist and cooperate our partner do OEM. We mainly offer motors, electric bicycles, electric vehicles and its spare parts, bicycle and its spare parts, metallic materials, etc. 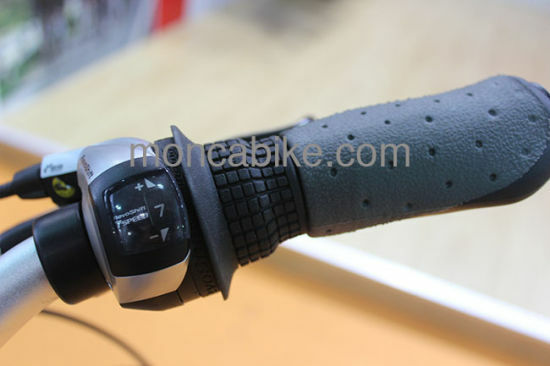 2.Strong professional technical team ensure to produce the top quality E-bike. 3. MONCA--- Famous brand in China .TOP 10 in electric scooter field in china . 4. Special cost control system ensure to provide the most favorable price. 5. Rich experience on manufacture field with 19years' export business of electric vehicles. 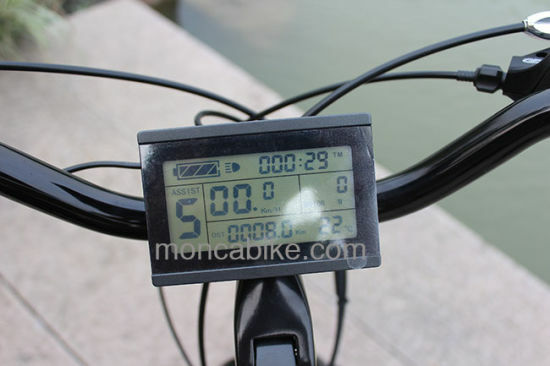 Lcd display instrument:Battery ;Light Switch ,Timer ;Assist gear ;Average /Maximum Speed;Push aided;Trip distance/odometer.